Full Text Finder is a new name for our old EBSCO A-Z search for periodical titles. You would use Full Text Finder if you want to know if a magazine or journal article can be found in its entirety through our library’s collection. Once you click on the link for Full Text Finder, simply type in the title you want to search. Find Full Text Finder on the right side of the Article Databases webpage, or by choosing “F” on the alphabetical list. If you need help using this tool or finding out if we carry a particular title, please contact us! 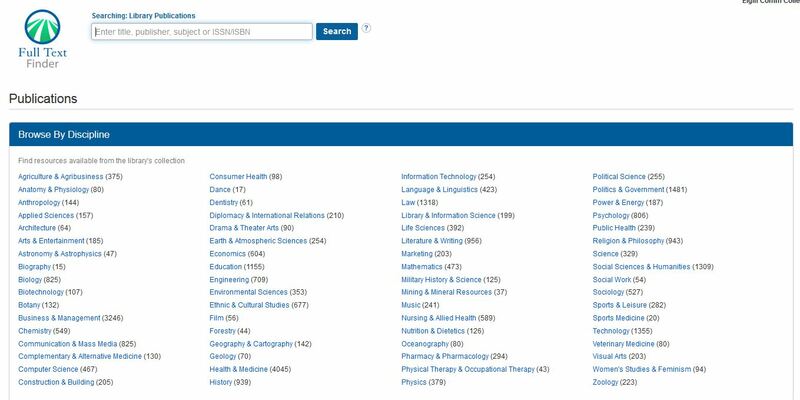 Through our consortium membership, both the CINAHL and Academic Search databases through EBSCO have been upgraded to include even more resources, effective July 1. Click here for more about Academic Search Complete. Go to the library’s webpage. Choose to search All EBSCO databases. Find CINAHL and/or Academic Search on the list and check the box. Please note that this upgrade will only be available through June 2015. It can be difficult to keep up on the new research in your field at the same time that you’re keeping up on teaching and grading. That’s why we put together a guide on Professional Resources for Educators. You can use it to find the library’s best databases for education research and the library’s best journals specifically focused on issues of importance to community college educators. You can even use the library databases to set up an email alert in ERIC to have journal articles on whatever topics you choose sent to your inbox once a week or once a month. Learn more about setting up an email alert in EBSCO. On our library page, we occasionally post polls about YOUR use of library services, resources, and other information. Past polls have included the use of IM Chat, where do you start when doing research, and if you have attended a library instruction session. 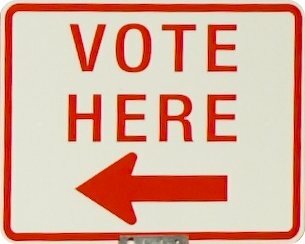 You can find the most current poll in the bottom left corner of the library’s webpage. Click on View to see up-to-the-minute poll results. The latest poll centered on “What is your favorite library database?” Overwhelmingly, EBSCO came out on top with 32% of the 110 votes. 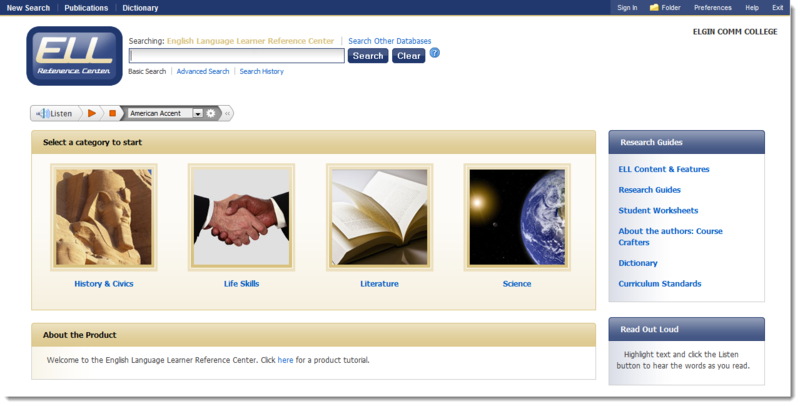 EBSCO has thousands of full text articles available in many different subject areas, as well as specialized databases for ESL and Psychology. ProQuest earned the second spot, with 12% of the vote. ProQuest has the New York Times, Wall Street Journal, Chicago Tribune, as well as Ethnic NewsWatch and Nursing & Allied Health databases. Surprisingly, almost 1/4 of those who took the poll didn’t know what a database was. Stop by the library for a quick tutorial. It will make research so much easier! To get to the library’s databases, click from our webpage under Search for Articles & More. A list of the most popular databases can be found under Quick Links. Our previous poll was “Which e-reader do you use?” Out of 164 votes, 96 (or 59%) did not own an e-reader. The most popular device was an iPad (14%), followed by Kindle (12%) and Nook (7%). Weigh in with your opinion and check out our website for new polls every few weeks!